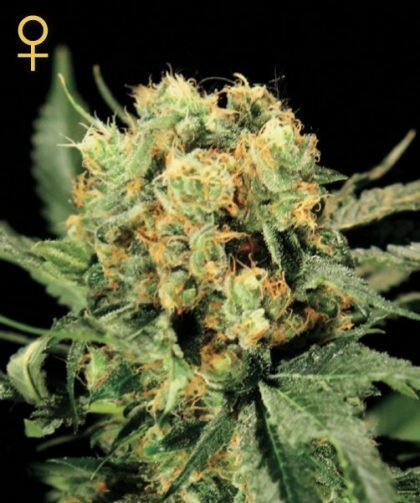 The Church Feminised Cannabis seeds by Greenhouse Seeds Co are a genetic mix of Swiss Sativa, Super Skunk and Northern Lights. 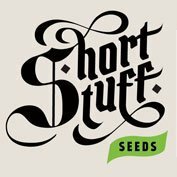 Greenhouse Seeds’ The Church feminised can be grown indoors or outdoors and are recommended for rainy or humid areas. 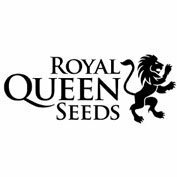 These feminised cannabis seeds grow into quality plants that have great resin production and are particularly resistant to mould. The Church Feminised produces a intense Indica effect that grows into a long lasting cerebral high. This strain is ideal for socialising and has a unique lovely taste. 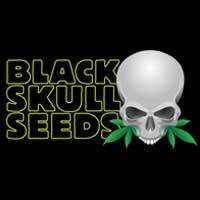 A heavy indica feeling that evolves in a long lasting cerebral high. A special taste and a very social effect. Great resin production and very resistant to mould! Recommended for humid or rainy areas.